Blooms Egypt is one of the most experienced camp operators in Egypt. 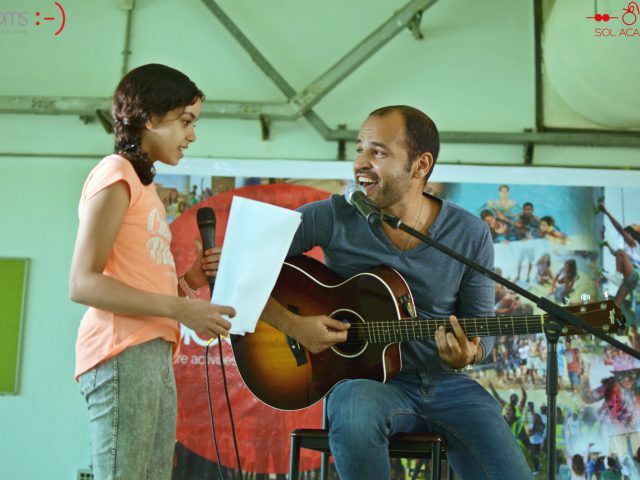 We hold summer camps in Egypt & abroad. We are looking forward to a great camp season in 2018. Summer Day Camps is a special time to turn off TV, PSP’s and Wii’s and turn to a world of friendship, laughter and fun. Children are given the opportunity to explore new activities and games in a safe, secure environment. This is successfully accomplished by our carefully planned activity program, special events and theme days geared to meet each camper’s personal needs. Blooms Egypt Summer Day Camps will offer a Multi-activity program every day for students to enjoy & explore and learn something new. 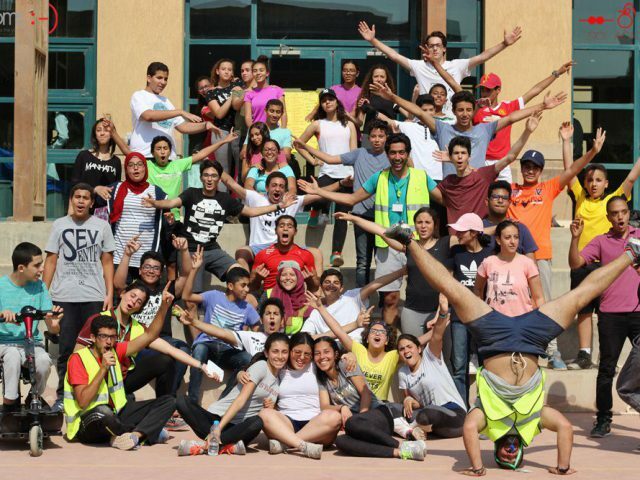 Get ready for the best Summer Camps in Egypt! !